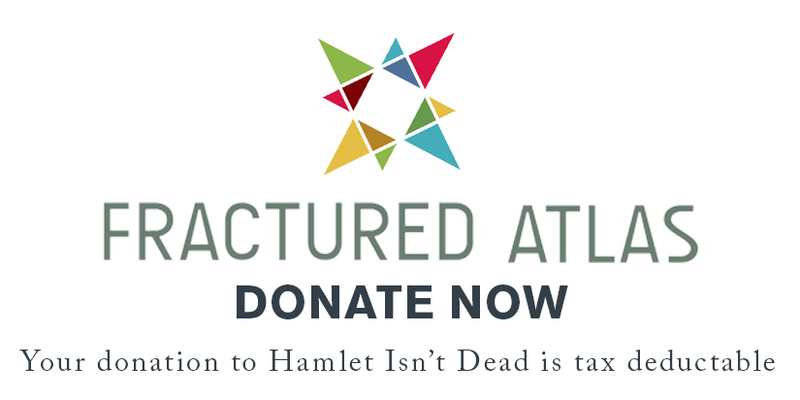 -How can we make Hamlet Isn't Dead better? -Want to join us in our theatrical endeavors? -Want to hire us to perform at an event? Executive Director: James Rightmyer Jr.